If you ask any Indian consumer, what is the best way to increase the chances of getting a loan from the bank? Maximum will say that by submitting your jewellery, house, or property as collateral or by having a prosperous relative/ friend as your guarantor for the loan. But it is no longer so. You can get a loan without submitting security or collateral from a bank or a financial institution. Most consumers are not aware of unsecured loans such as personal loans that require no collateral and also have low-interest rates. Personal Loans are the instant solution in an emergency cash crunch. These are fastest disbursed loans and require minimal documentation. Therefore, they are the best options in almost all emergencies. 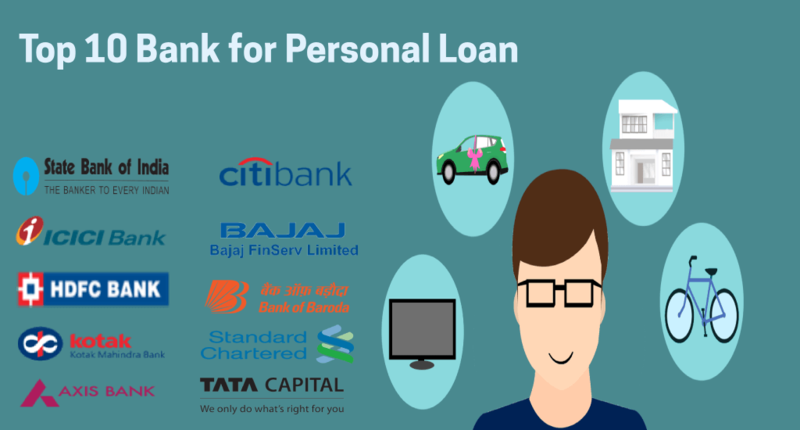 If you are looking for a best Personal Loan, we suggest you to compare offers from multiple banks before applying. For this, you can get unbiased comparison insights and best in class assistance at afinoz.com. Hence we strongly recommend you to take services of afinoz.com to avoid all the tiresome process involved while applying for same. Moreover, you can use our utility tools like personal loan EMI calculator to evaluate your eligibility, monthly installments etc. We will also assist you in getting a Personal Loan at the most competitive rate of interest. Let’s tell you a secret about Personal Loan interest rates. While the rate of interest on Personal Loans broadly falls within the same range for all banks & lending institutions, a discount can be obtained on a person-to-person basis depending on the individual’s profile. 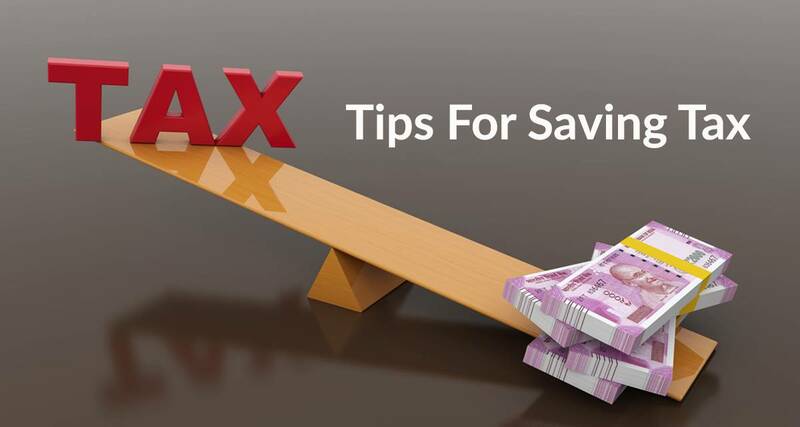 You should not apply for an amount which is more than what is available as per your salary bracket. Don’t confuse the easiness of getting a Personal Loan with getting freedom on the loan amount. This puts your application at the risk of being discarded. Ask for loan amount which fits comfortably with your salary and won’t make the banks or institutions think twice about it. If you are not sure of the maximum loan amount you can apply for, ask the bank or you can assess loan amount using afinoz’s personal loan EMI calculator. It’s better to be safe than later feeling sorry. 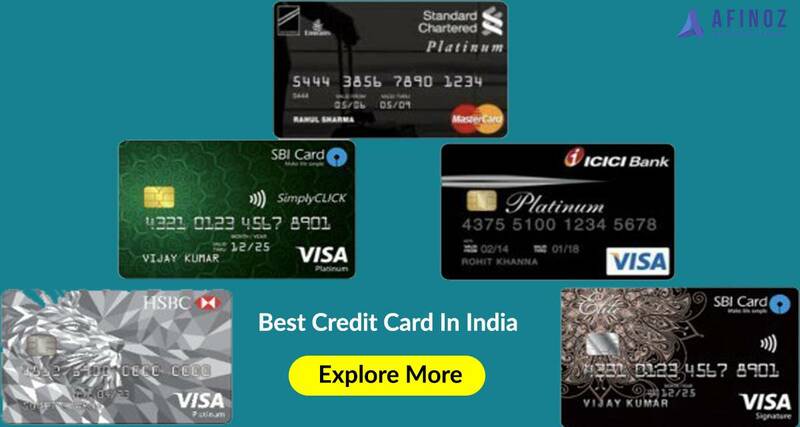 Find out what is hurting your Credit Score – It might be a late EMI payment or a build-up of Credit Card bills? You should be responsible for your debts and make sure you start making payments on time. A few timely payments can give your Credit Score that much-needed boost. Having your Loan or Credit Card application rejected due to a bad CIBIL Score is like rubbing salt in a wound. If your loan applications are being rejected, we suggest you stop applying and focus on improving your CIBIL Score. Once your score is in the favorable range, you can easily apply for a loan. The maximum limit on your Credit Card might be very big, but don’t exhaust all of it. Maxing out your Credit Card limit or using too little may hurt your Credit Score. Maintain a healthy ratio of Credit Card usage. Just the way you would prefer a good brand over a local brand, banks offer a warm welcome to those customers who work for big-banner Company or entity. Working for a reputed company speaks volumes about your income and job stability. Occasionally, banks & lending institution offers Personal Loans at discounted rates of interest to employees of some well-known companies. While applying for a Personal Loan, ask the bank about their corporate tie-ups. Your company might have made it to the list. Talking about the company, your designation and income play crucial roles in helping the banks determine a rate of interest for you. The better your designation and higher your income, the lower is the rate of interest. A fat pay cheque assures the bank or lending institution that you are less likely to default on your payments. *Rates are subject to periodic change. Personal loan interest rates & other fees and charges are subject to regular review and can vary with each customer. These can differ depending on your credit worthiness & other factors. The final interest rate will be based on different criteria including the bank’s internal policies & applicable rates at the time of approval.